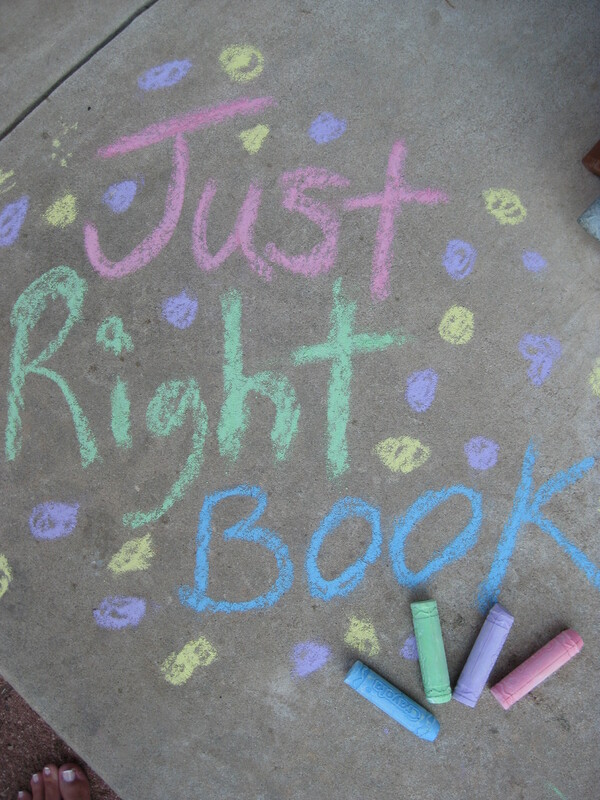 Reedy Library | Just Right Book! When our library friends come into the library, we want them to be able to find books that they are interested in and books they are excited to read. 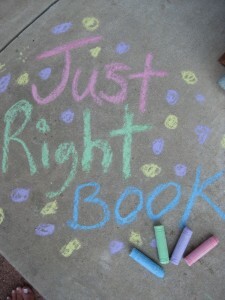 However, good readers are also sure to choose books that are “Just Right” for them. 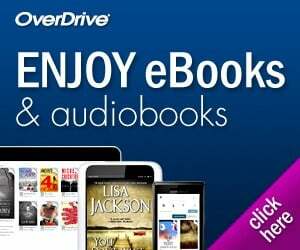 RBE students are privileged in that they can choose from a variety of books in the RBE Library, but we also want our students to be able to find books that they can read on their own both in class and at home. Students may choose books that they are picking just for fun, and these books they may need someone at home to help them with. However, at the RBE Library, we want students to pick books that they are excited about. During the process of becoming readers, students need to acquire the skills to pick books that they not only like, but can also read independently and comprehend. We will give students plenty of opportunities to practice these skills! If your child or student ever comes home or back to class without at least 1 Just Right Book, please feel free to send them back to the library and seek assistance from our library staff to get their Just Right Book. To see how the RBE Library encourages students to find their Just Right Book, please check out the presentation below!